If you have an older parent or other family member who resides in a nursing home in Poway or elsewhere in Southern California, it is important to understand the risks of nursing home abuse and neglect. In recent years, numerous studies have pointed out that many elder abuse cases involve perpetrators who are also residents of the facilities in which the injuries occur. In particular, cases of sexual abuse in the elderly can happen when one patient sexually assaults another patient. When do issues of consent and capacity arise in these kinds of nursing home abuse claims? Most frequently, as it turns out, when the victim suffers from Alzheimer’s disease or another form of dementia. Can such a patient ever give consent? In other words, can such a patient actually have the capacity to consent, or is any sexual act always one for which consent simply cannot be given? This is a question that is currently at issue in California. According to an article in The Sacramento Bee, a 79-year-old woman at a California nursing home may have been sexually assaulted by another patient, a 70-year-old man also residing at the facility. 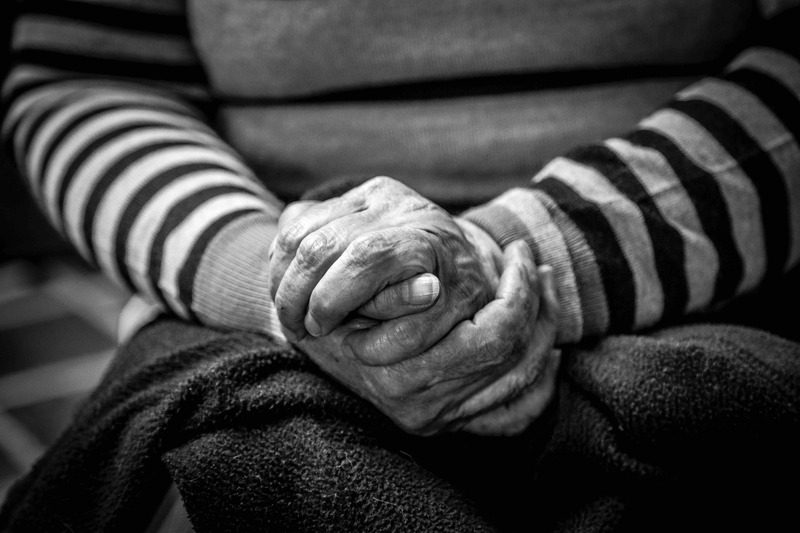 Is there ever a gray area between consent and elder abuse? When the woman was asked about the encounter, she indicated that “she had been ‘intimate’ with her deceased husband.” The 70-year-old patient reported that “he had been flattered when she took off her clothes that night and called him ‘darling.’” The article asks this question: “Was this sexual assault, as state health officials contend? Or did the state overreact and misconstrue a ‘quasi-consensual’ relationship between a lonely man and a confused woman?” Does anything like a “quasi-consensual” relationship ever exist? Or is any encounter like the one described above a situation in which the Alzheimer’s patient simply cannot give consent? Some elder abuse advocates contend that anyone with moderate to severe dementia simply does not have the capacity to give consent, and there is no such thing as a “gray area,” as others suggest. 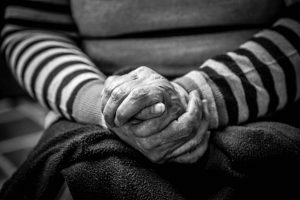 Given that sexual assault and cases of nursing home sexual abuse have become more widely reported, we should know to take allegations seriously and to take steps to protect vulnerable seniors in nursing homes who suffer from dementia. We also need to think more carefully about how skilled nursing facilities address matters of consent, dementia, and sexual abuse among residents. If you have concerns about an elderly loved one, you should speak with a Poway nursing home abuse lawyer. You may be able to file a claim. Contact the Walton Law Firm to learn more about how we can help with your case.